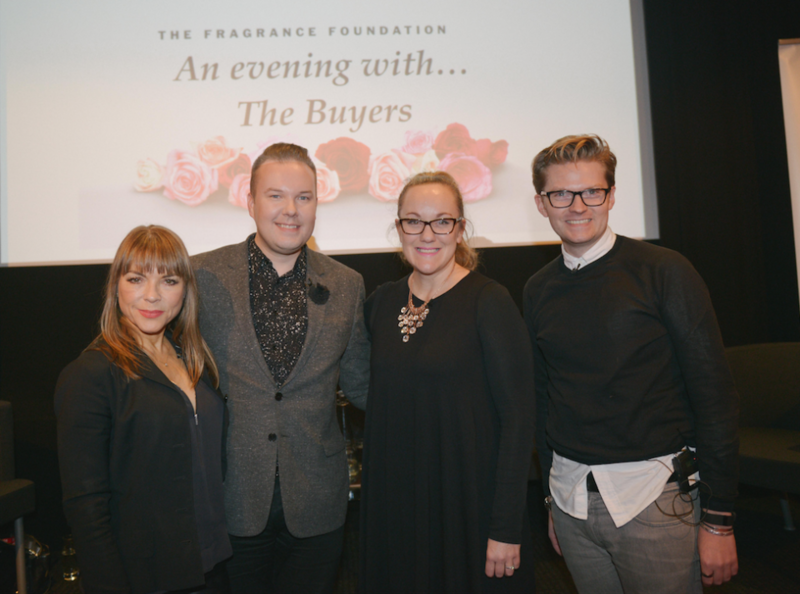 On Wednesday 20th January 2016, The Fragrance Foundation UK hosted ‘An evening with… The Buyers’ at Channel 4. This was our first event of 2016 & was a sell out! Justine Southall, Publishing Director at Marie Claire & InStyle, interviewed Vesa Kalho, Perfumery & Cosmetics Buyer at Harrods, Charlotte Simmonds, Senior Buying Manager for Fragrance at Boots and Mark Tranter, Beauty & Fragrance Buyer at House of Fraser exploring how to be a success in today’s challenging market place. Vesa & Mark started their careers on the shop floor and found themselves inspired by a collection of inspirational managers to pursue a career in buying. Charlotte has been at Boots for 14 years in Buying, but has worked on everything from food to fragrance! The challenges presented in todays market stem down to the internet and the more educated customer. Everyone is after something different and unique. At Harrods they offer the opportunity to create your own fragrance (wouldn’t that be a fantastic gift! ), but it could be as simple as letting your customer create their own gift box, or having a name put on the fragrance. The fundamental message we took away from our inspiring panel was the importance of the customer. 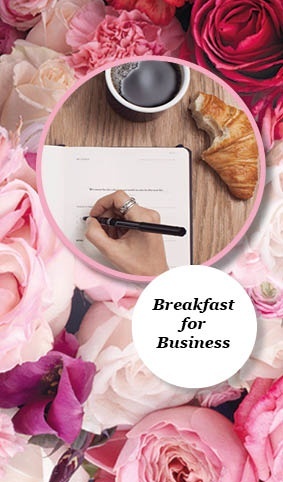 To be a success in buying you have to have a passion for your customer and keep them at the heart of everything you do – a point echoed by all the panel. It was a fantastic and informative evening – a huge thanks to all our panel, and Channel 4 for hosting us.